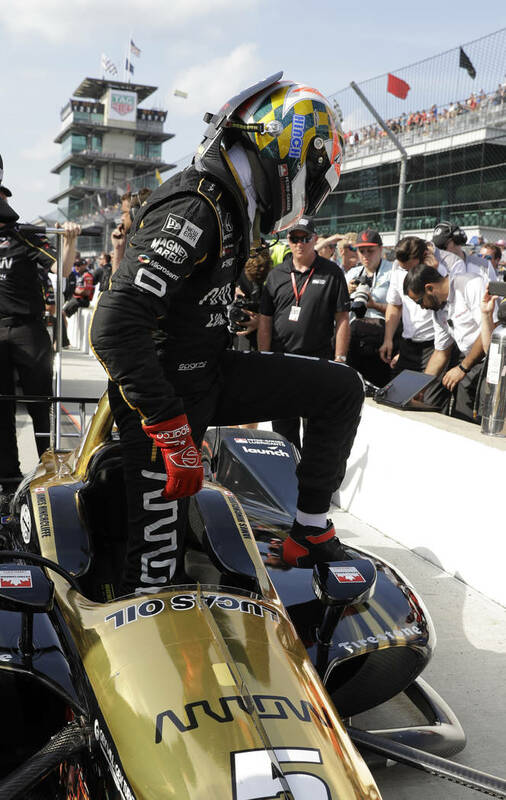 Henderson car owner Sam Schmidt and his No. 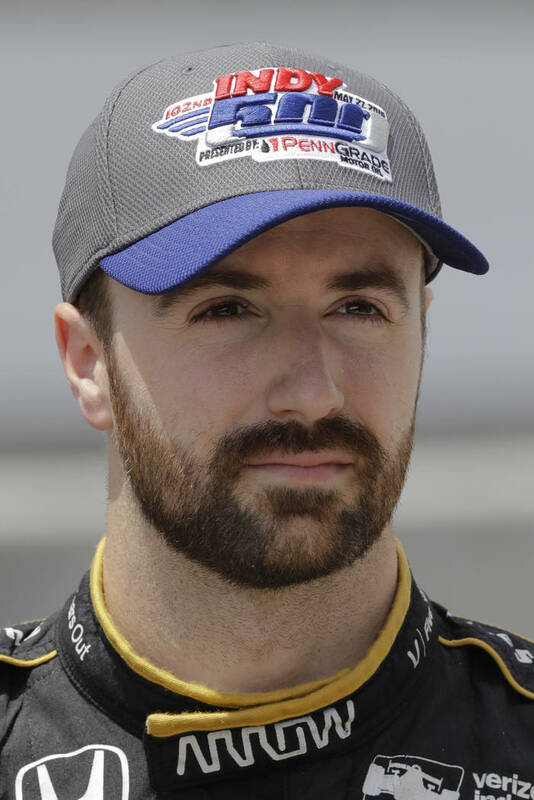 1 driver, James Hinchcliffe of Canada, again became a major story of Indianapolis 500 qualifications weekend. For the second time, it wasn’t in the way either had hoped. Henderson car owner Sam Schmidt and his No. 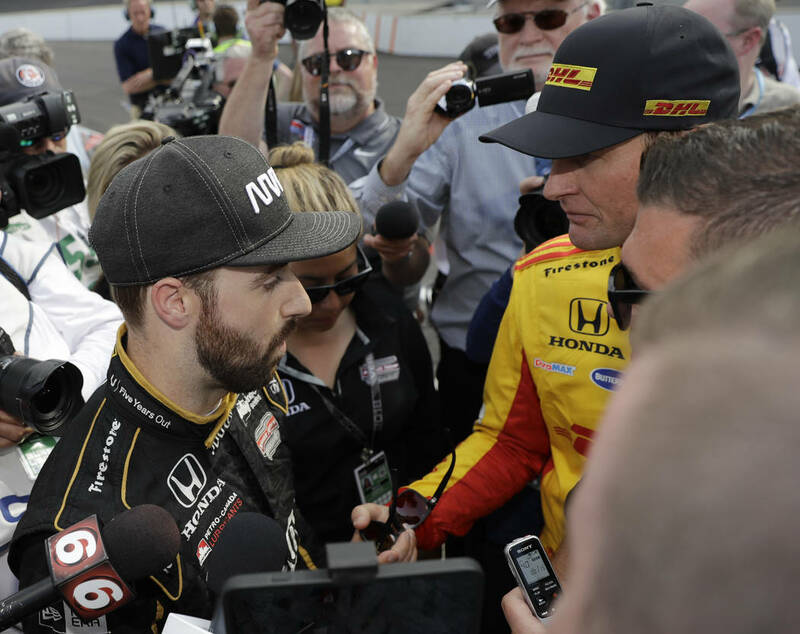 1 driver, James Hinchcliffe of Canada, again became a major story of Indianapolis 500 qualifications weekend. For the second time, it wasn’t in the way either had hoped. 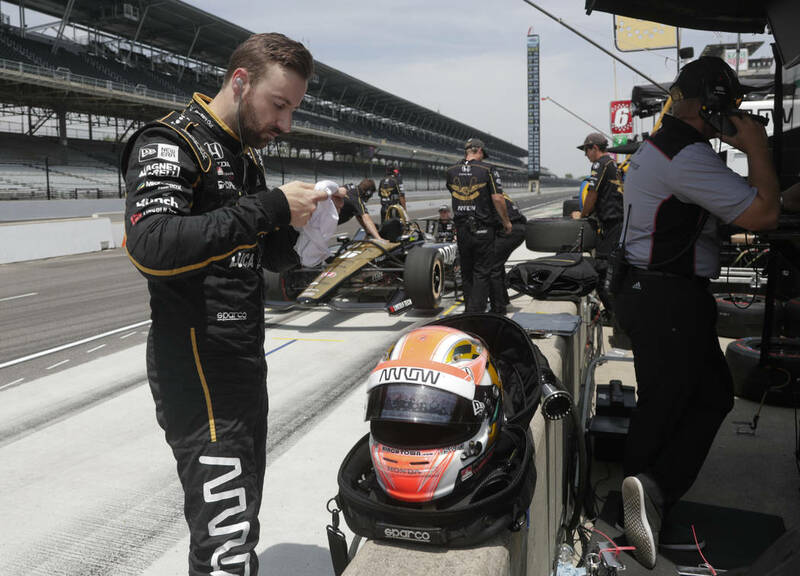 Hinchcliffe was expected to be among the contenders in Sunday’s 102nd running of the race. 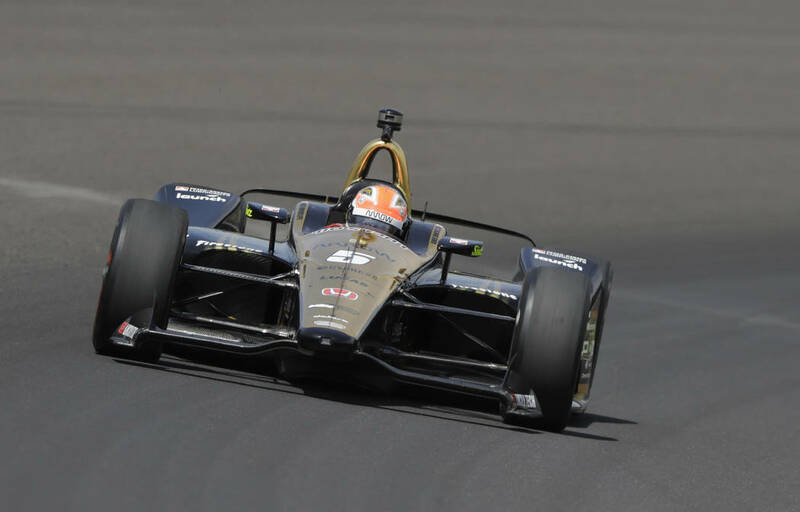 But he won’t be competing at Indianapolis Motor Speedway after his qualifying speed did not hold up and he was bumped from the 33-car field. 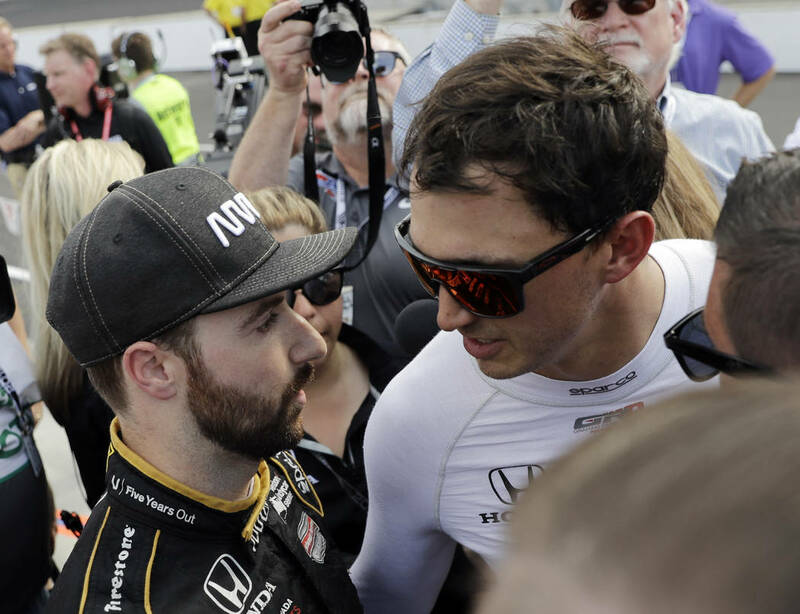 As devastating as that seemed and may still seem, it was a minor hiccup compared to a practice crash at the peril-fraught Brickyard in 2015 that almost ended Hinchcliffe’s life. He made a triumphant return the following year, qualifying Schmidt’s car on the pole position before finishing seventh in the 100th running of the iconic race. Car owner Schmidt offered a similar perspective. “After such a good start to the season, this is a pretty big (disappointment), but it’s not the worst thing in life,” said Schmidt, who was rendered a quadriplegic as a result of an IndyCar testing crash in 2000. The Schmidt Peterson team has two other cars in the race and is a partner on a third entry. 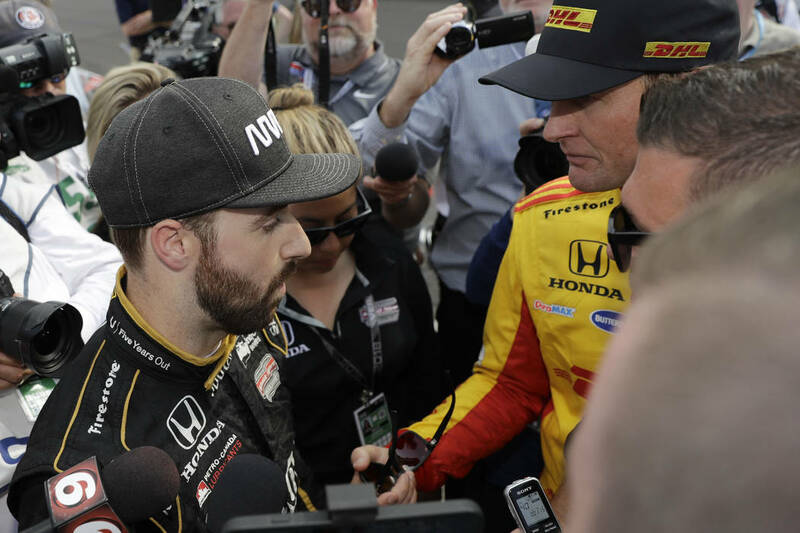 There was speculation that Hinchcliffe — a national spokesman for IndyCar engine supplier Honda — would slide into one of those seats. Or that a driver of another car might step aside if the money was right. 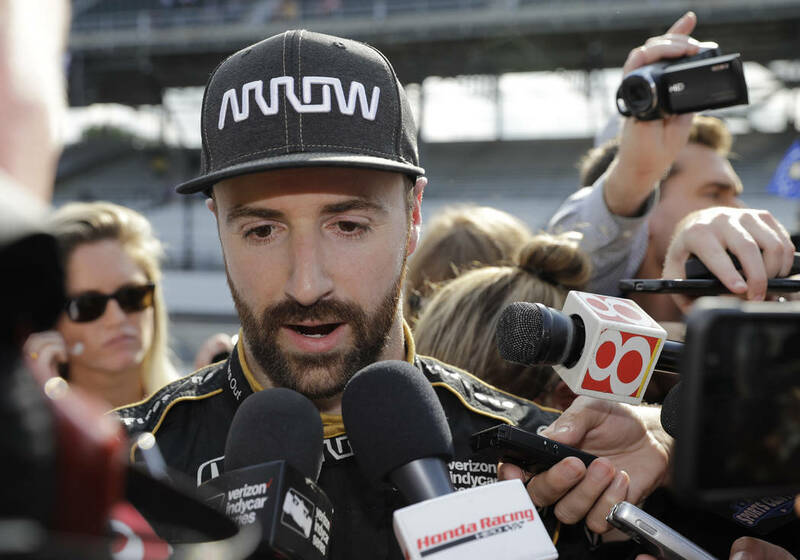 But Hinchcliffe on Wednesday confirmed he will remain on the sidelines when the race gets the green flag. 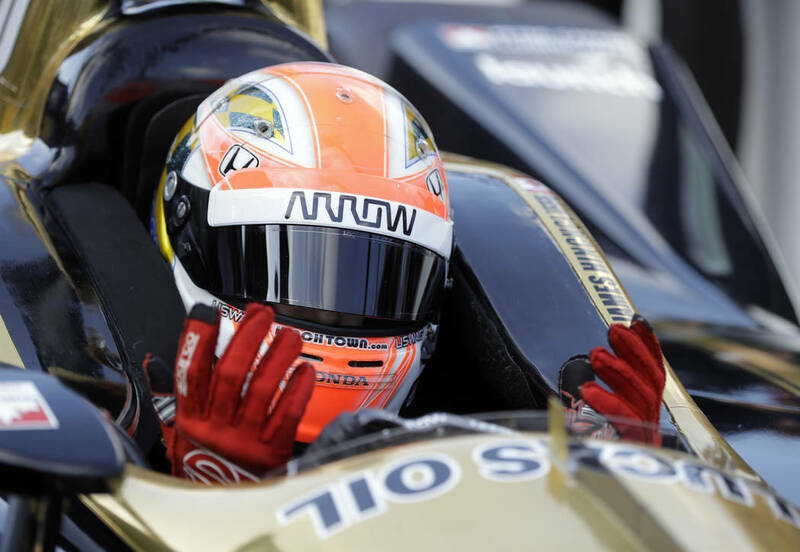 “Barring unforeseen circumstances, I will not be racing in the Indy 500 this year,” he wrote on his Twitter account. A couple of hours after the gentlemen and Danica Patrick are done running 500 miles in Indianapolis, NASCAR will fire engines for its longest race of the season. Las Vegan Kyle Busch says one of the keys to running the Coca-Cola 600 is not letting one’s foot fall asleep on the gas pedal. Much like the Indy 500, the Coke 600 also can be an ultimate test of man and machine, Busch says. When: Thursday, qualifying, Kyle Busch (191.836 mph) wins pole. Sunday, race, 3 p.m. (KVVU-5). Where: Charlotte Motor Speedway, Concord, N.C. When: Saturday, qualifying, 7:10 a.m. (FS1); race, 10 a.m. (FS1). When: Sunday, race, 9 a.m. (KTNV-13). When: Saturday, qualifying, 6 a.m. (ESPN2). Sunday, race, 6:10 a.m. (ESPN). Where: Monaco Circuit, Monte Carlo, Monaco.